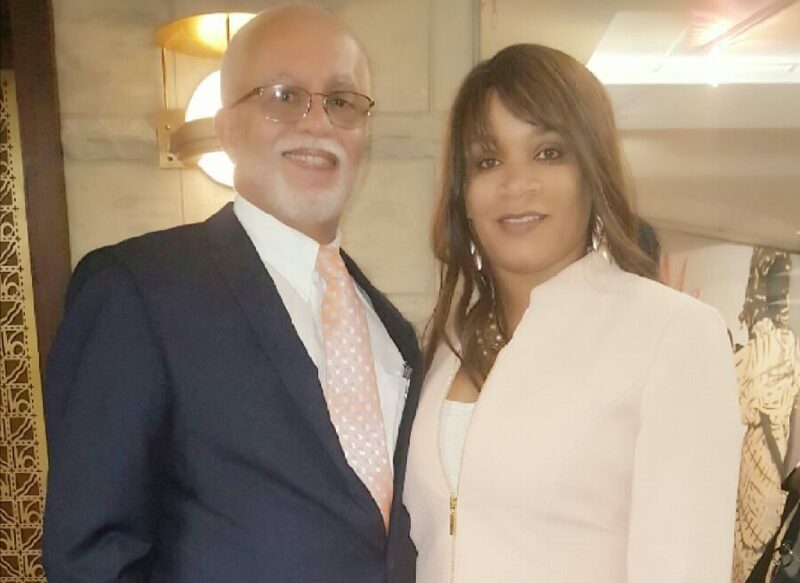 In the face of steadily escalating headwinds resulting from a highly critical WXYZ Channel 7 news report released last week, Renata Seals Evans, the wife of Wayne County Executive Warren Evans, has decided to step down from her position with the Wayne County Treasurer’s Office. The WXYZ report, citing Evans’ lack of a college degree, a questionable pay raise, and other issues, suggested that she had gotten her well-paying job as the result of nepotism while other longtime County employees without her connections were not faring near as well. It was becoming clear to both Seals and her husband that the story was only likely to get worse and cause more damage, whether or not there was any justification to the implications, but it was Seals who ultimately made the decision to step away, according to Evans, who also strongly denied the nepotism charges. “Renata chose to resign rather than have this issue keep bouncing back and forth and create – as she said in her letter – an opportunity for people to take away from what we’ve accomplished as a County over the last two years. I wasn’t going to ever ask her to do it. There was no nepotism, no collusion, no anything. But I do understand that from the County’s recent past there are certain people who will get that idea, and I just think the decision was best to let’s just nip that in the bud and keep moving forward,” said Evans. “I had an uncle when I was in law school, and when it was time to graduate from law school the administration told me, ‘Well Warren, you haven’t met the residency requirements’ since the residency requirement was number of semesters on campus. What they told me was, you have all the credit hours, you have everything that you need to graduate from law school, but you need to stay around one more semester. So we suggest you take a couple more classes. Of course, I was livid and that was the last thing I wanted to hear. And so I was gonna sue everybody and fight everybody and do everything else and my uncle, he sat down and looked at me and said, ‘Warren, don’t stand on your rights and lose your tights.’ And the analogy I make to that is, there was nothing here, but people perceived it and I think frankly some people wanted to make it a perception who knew better. It is with my sincerest regret that I submit this letter of resignation. After analyzing the effect that my employment (due to my marriage) has on the county as whole, there is only one choice to be made. The mere appearance of being unethical, is not acceptable to me and my standard of living. If we are truly for the people and by the people, then it is important that we are respectful of the wishes of the people. I am dedicated in my heart to continue to prevent foreclosures, and I now have a better insight to do it within the community. Allow this letter to serve as my commitment to the transparency and to the loyalty that I have for Wayne County and its residents. It is hard to walk away from a job that you love, but I will continue with my due diligence for the many veterans, elderly people, and families that suffer because of lack of awareness of options that are available in Wayne County. What is most important is that Wayne County continues to grow under its elected leadership. The county has come a long way, and this type of distraction is not indicative of the patterns being set by my husband or for you for that matter. I would like to thank Mr. Hathaway, for having the foresight to hire me when I came to the county while he was Treasurer, and a special thanks to you for having the appreciation of my abilities and allowing me to part of your team, when you became the Treasurer. It is an honor to be the “First Lady of Wayne County”, and I hope that the work that I completed thus far will be the stepping stone for my successor, as there is so much work to do. May God, the overseer of all things, continue to bless the union of my marriage, the county and its residents.